Our timber glazed screens are formed using the highest quality glass from Pyroguard™, combined with timber frame and beading available in all veneers, laminates and paint grades. Bespoke designed to your requirements, Doorview timber glazed screens can be created using any combination of glazed screens, doors, windows and fanlights, providing a solution which is specially made for your application. Fire integrity - Available with E30 and E60 classification, providing fire and smoke resistance of 30 and 60 minutes respectively. Fire insulation - Also available with EI30 and EI60 classification, providing resistance to fire, smoke and heat for up to 30 and 60 minutes respectively. Acoustic rating - Capable of up to 35dB acoustic rating. 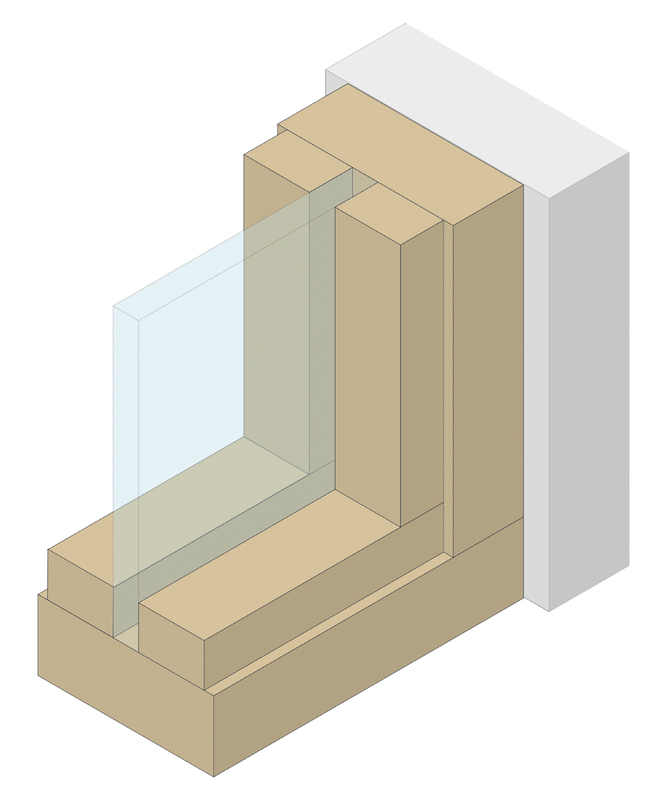 Glass thickness - Glass is 7mm, 16mm or 25mm thick dependant on specification.